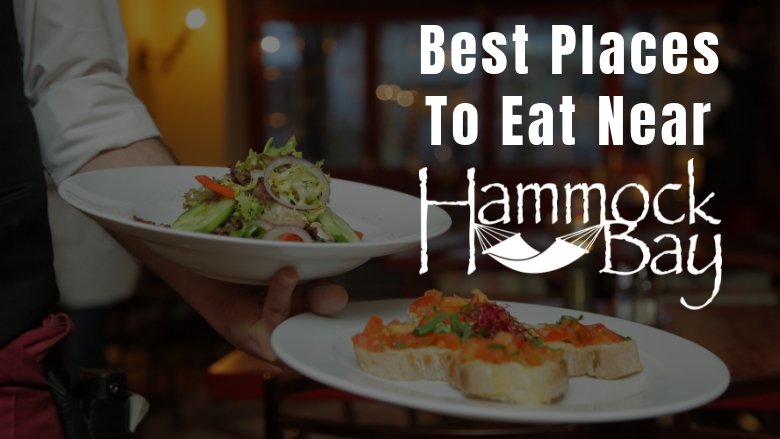 Whether eating out is a daily affair or reserved for special occasions, there are an array of options within a short drive from Hammock Bay. 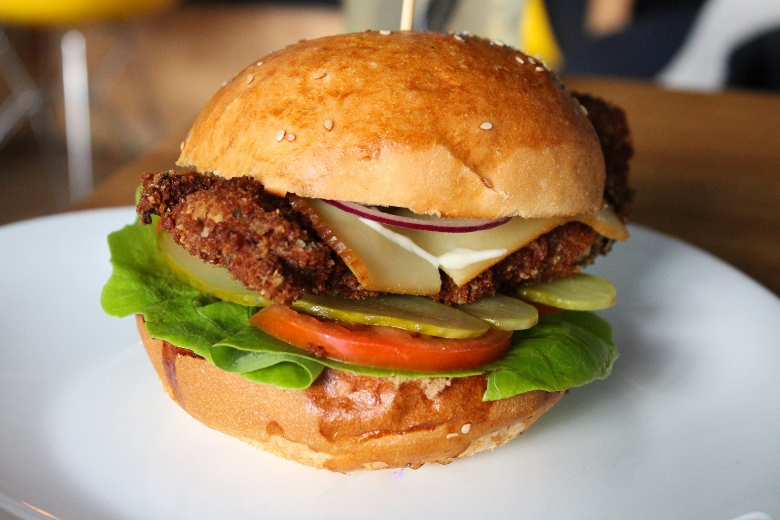 We compiled a list of places in the area that range in price and variety, all with great reviews but don’t take our word for it, plan your next date night, brunch, family lunch or grab a drink and check them out for yourselves! Established in 1963, this family run restaurant is the perfect place for some southern comfort food with the family. Located right on Highway 20 West where Basin Bayou and the Choctawhatchee Bay meet, Nick’s Seafood Restaurant offers prime bay views with a bit of a beach! Enjoy everything from fried green tomato sandwiches to gator tail! To view the menu and learn more about this local gem, head over to their WEBSITE! 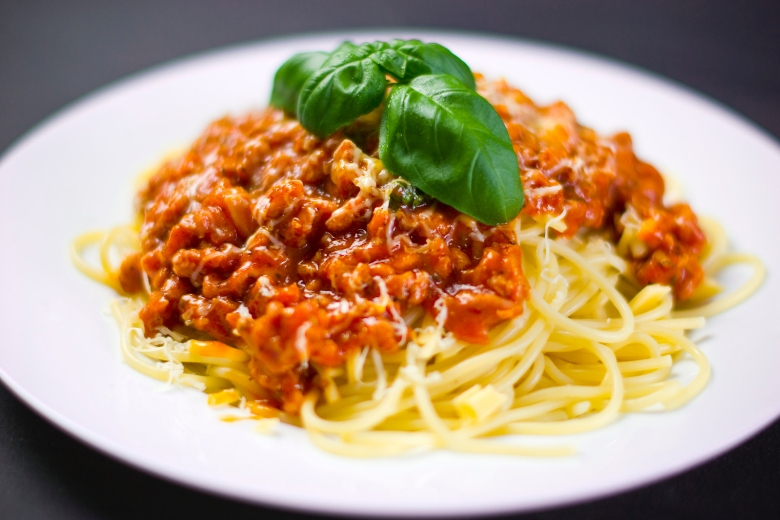 Fulfill your Italian cravings with any one of the dishes at TradeWinds Italian Restaurant over in Niceville! Serving dinner Tuesdays through Saturdays, this locally owned restaurant is always bustling so it’s best to make a reservation. Antipasti, chicken, veal, seafood and of course pasta, what’s not to love? Gluten free, vegetarian and vegan options are available and the full menu can be found HERE. Chanticleer Eatery, located 20 minutes from Hammock Bay in Santa Rosa Beach, is the perfect place to grab a delicious meal after spending some time biking or walking around 30A or hanging out on the white sand beaches! The dress code is casual, the atmosphere is fun and the food won’t disappoint! Enjoy southern favorites along with several salad and sandwich options for lunch or stop by for dinner and enjoy a burger or ribeye! The menu shows which items can be made gluten and vegetarian friendly. Visit their WEBSITE for menus! The name says it all. Sweet Southern Comfort will provide you with just that from 6am till 2pm, Monday through Friday! This family friendly restaurant is 2 minutes away and great for breakfast and lunch, dine in or take out, or even catering. Visit the Sweet Southern Comfort Great Food and Catering Facebook page to find out daily specials and what some of the favorites are! evening with friends. 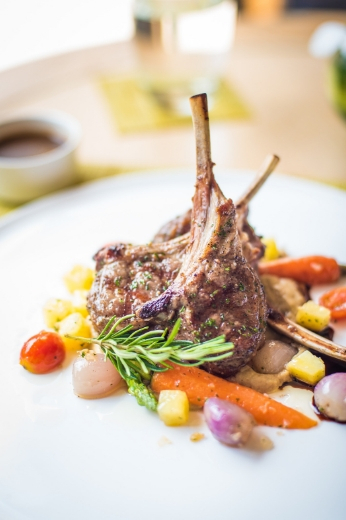 The award winning French inspired restaurant located in Miramar Beach is known for its “coastal cuisine with a New Orleans flair” and caters to dietary restrictions. Bijoux is open nightly for dinner and although reservations are not required, it is recommended, especially during the busy season between March and August. View the menu HERE to decide which instagram worthy drink, starter, entree and dessert you will have! Across the Choctawhatchee Bay is The Bay, a family friendly bay front dining experience with a menu to suit any craving! Here you can find everything from local seafood to steaks and sushi to southern favorites. The Bay is located at the southern foot of the Highway 331 bridge and is open 7 days a week, serving you brunch, lunch and dinner, and every Wednesday night enjoy live music and a beach bonfire! Be sure you check out their hours and the full menus HERE! Have you tried these places already? If so, let us know! And let us know what your favorites and go-to places are!